Kim Yong Su is director of the Workers’ Party of Korea [WPK] Finance and Accounting Department and a Member of the WPK Central Committee. 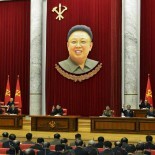 Kim’s first significant position was as Chairman of the Changgang County People’s Committee in Chagang (Jagang) Province. 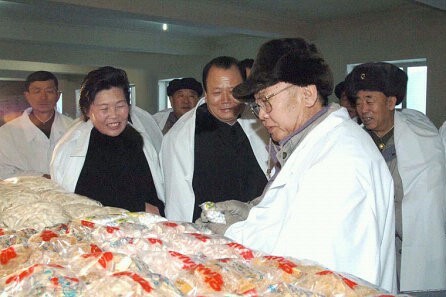 He was later assigned to manage Korean People’s Army [KPA] and Kim Il Sung Youth League construction personnel completing large projects in and around Pyongyang, such as the Munsu Water Park. Around 2013 he became a deputy director of the WPK Finance and Accounting Department and was promoted to senior deputy director during late 2015. 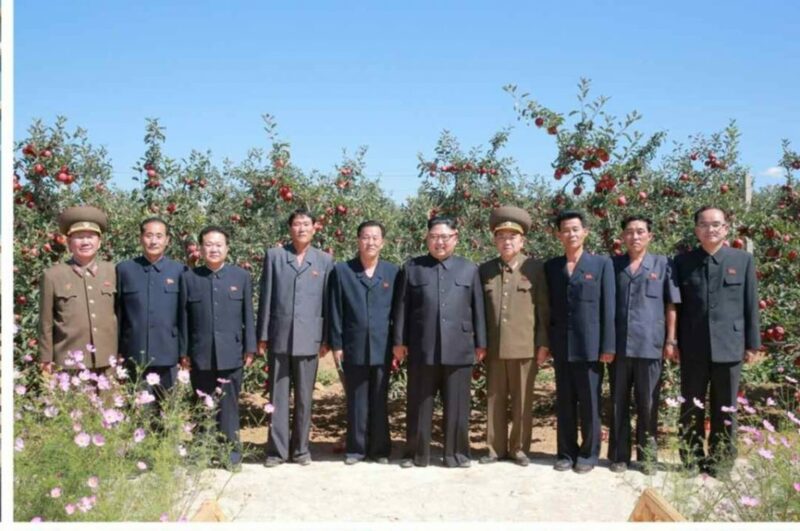 Kim Yong Su was elected a member of the WPK Central Committee and formally appointed WPK Finance and Accounting Department Director in May 2016 during the 7th Congress of the WPK (7th Party Congress). In October 2017, during the 2nd plenary meeting of the 7th WPK Central Committee, Kim was promoted to Director of the WPK Finance and Accounting Department.